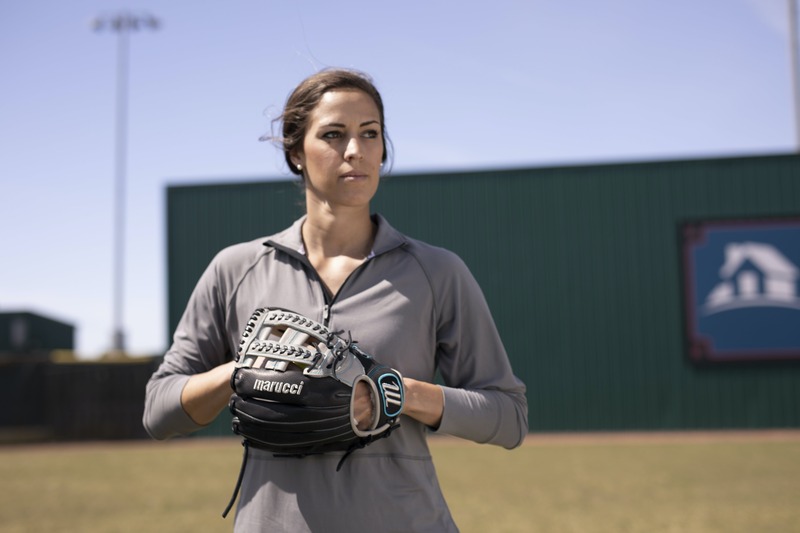 Each item in The BL26 Series is inspired, tested and approved by professional softball player Bailey Landry. 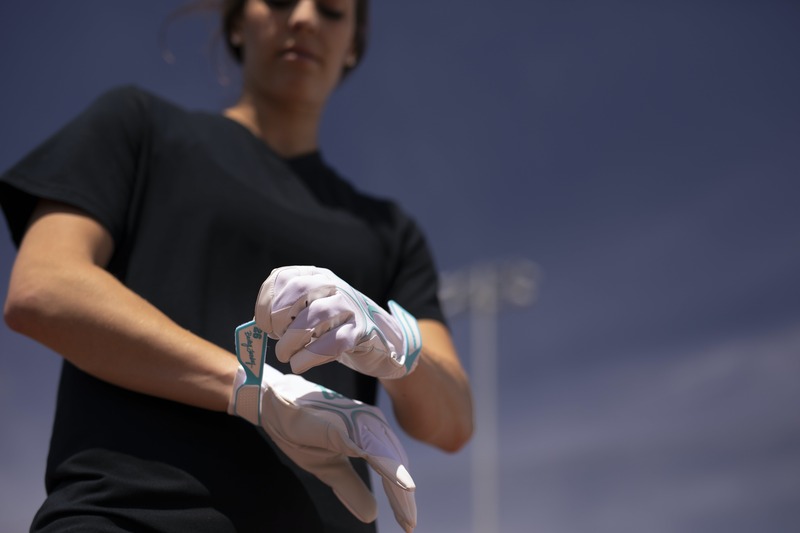 The official on-field bat inspired, tested and approved by professional player Bailey Landry. The extended barrel length offers a longer surface area with a wider sweet spot for increased performance. One-piece composite construction provides all-season durability and maximum trampoline effect. Ring-free barrel technology offers greater performance with no “dead” spots. Follow @MarucciSoftball for More Information and Updates. Bailey was born and raised in Louisiana and has been a standout softball player from the start. Bailey earned all All-District, All-Metro and All-State honors during all four of her high school seasons. Bailey then continued her softball career at Louisiana State University. While at LSU, Bailey was named first team All-American, first team All-SEC, and named to the SEC All-Tournament Team her senior year. Bailey is the all-time hit leader, and single season all-time hit leader for LSU softball. Bailey is currently a pro softball player for Scrap Yard Fast Pitch and represents Marucci Softball values and work ethic.